Inventory and Characterization – Management of waste from cradle to grave under best management practices and regulations outlined in 49 and 40 CFR. 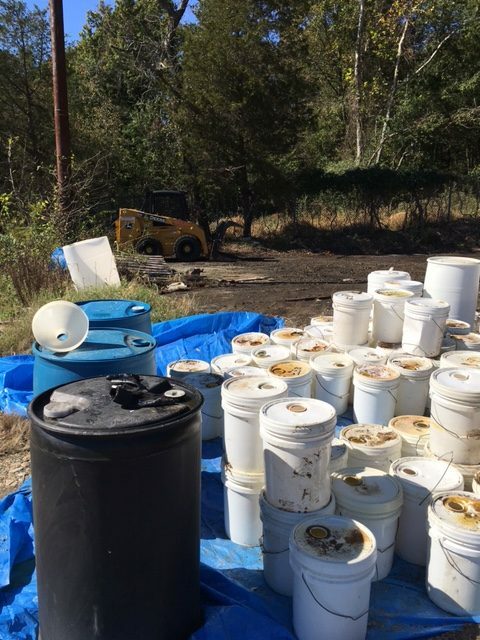 SAMPLING, LAB ANALYSIS, AND CHARACTERIZATION Services for the management of episodic or regular waste streams; providing cost effective options to remove and reduce waste. 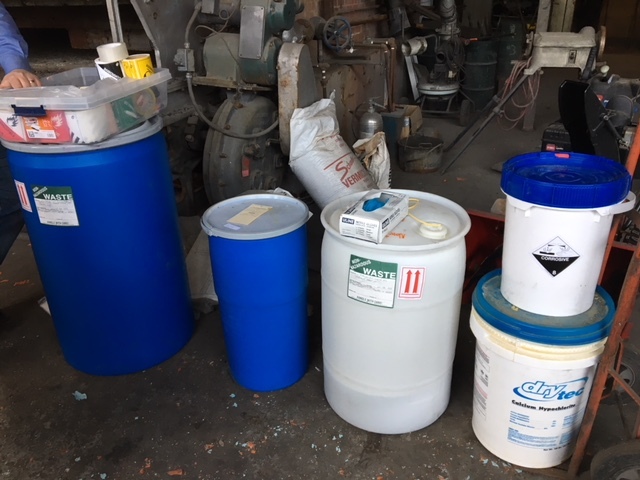 Lab Pack – identify, segregate, inventory, package, characterize, label, transportation and disposal all of you small and lab quantity hazardous wastes with trained and knowledgeable chemists. Waste Disposition and Minimization – management of all size containers with waste reduction and minimization consulting and field services; waste consolidation efforts, recycling options, and upstream process review and design to reduce waste. BERM has BERMS – “Beneficial Environmental Remote Management Services” Program…hire BERM to provide you any on site or remote waste or project management services to reduce the overburdening of internal resources: facility inspections; compliance audits; training; reporting. Year round or periodic management of your site compliance through a program designed especially for your specific needs.